The shortlist has been voted for by the industry and the contenders how have to submit material for the final judging round. The winners will be announced on September 22. Pinewood Studios Group, Film London and the UK Film Council are sponsors of the awards, which are now in their fourth year. Further shortlisted nominees in four other categories – Film Facility of the year, TV Facility of the year, Commerical Facility of the year and Most Promising Newcomer - will be announced in September. 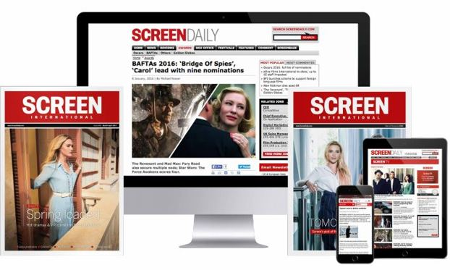 The UK Screen Association'sConch Awardsannounced its winners at The Mayfair Hotel in London.